Pictured, Pittsburgh area woman, Christina Nicassio. Image via social media. 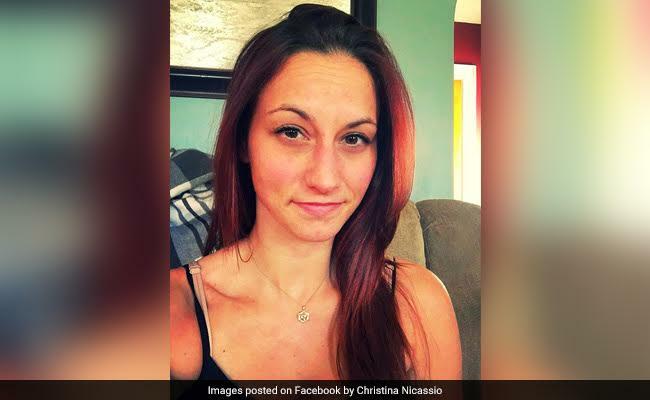 Christina Nicassio a Pittsburgh area soccer coach fatally stabs dad to death after parents sought to try to take woman to hospital after acting erratically. 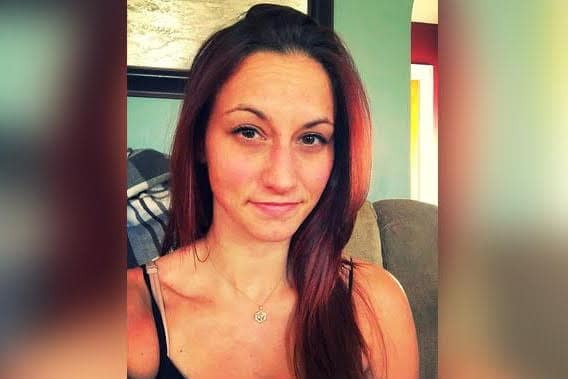 Christina Nicassio a 27 year old Plum Borough, Pennsylvania woman has confessed to fatally stabbing her doctor father to death after being inspired by the film ‘The Mummy Returns’. Dr Anthony Nicassio’s stabbing death comes after his daughter’s relationship to her fiancee had come to an end last week, with the daughter having begun to act irrationally. At the time, the daughter had commented that her ‘world was ending’. Come Saturday, as the woman’s parents tried to put her in a car to take her to hospital, the daughter struck, fatally stabbing her 69 year old physician father twice in the chest. 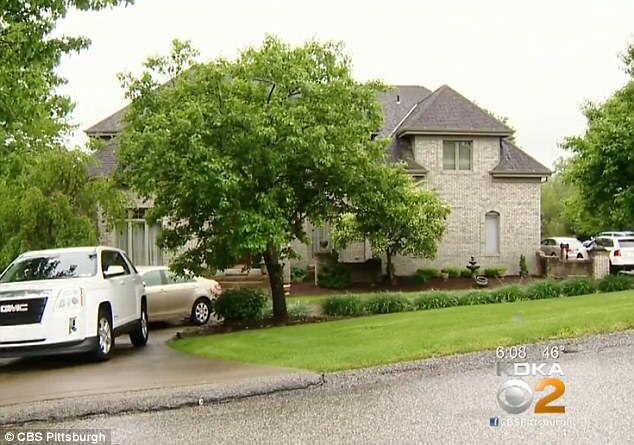 A report via the WPXI told of cops being called to the Pittsburgh area family home around 3.10 am where they came across the fallen man with a kitchen knife sticking out of his chest. At the time, cops took the man’s daughter, a soccer coach and personal trainer into custody. Pictured, Christina Nicassio and her father, Dr Anthony Nicassio whom the woman allegedly stabbed to death as her parents sought to take her to hospital. Pictured, Pittsburgh area soccer coach, Christina Nicassio. During police interviews, the daughter blamed the stabbing on a movie she’d watched. When asked what movie that was, she said ‘The Mummy Returns’. It’s unclear what plot point Christina was inspired by. 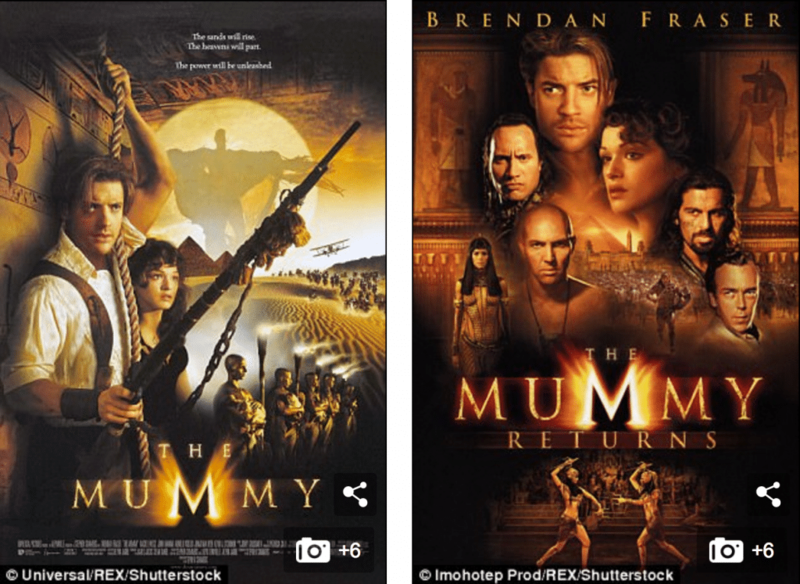 In the original movie, The Mummy, an Egyptian pharaoh is stabbed to death by his concubine after he discovers she was having an affair with his priest. She was taken into custody on charges of criminal homicide and possessing an instrument of crime. She is due in court for her first hearing on May 17. 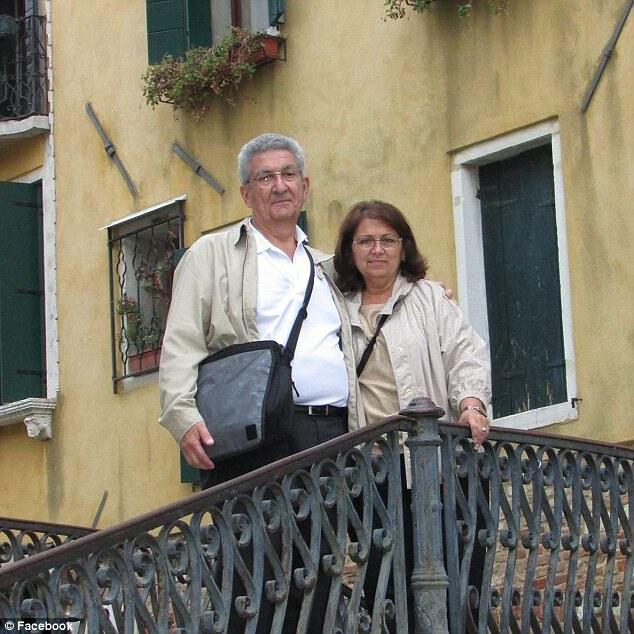 Pictured, Christina Nicassio’s parents, Dr. Anthony and Sandy Nicassio (left and right). 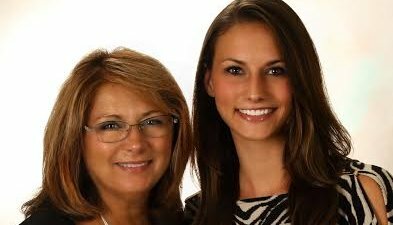 Pictured, Christina Nicassio and her mother, Sandy Nicassio. Image via social media. Dr. Nicassio was an internist who practiced at the University of Pittsburgh Medical Center. The hospital called him a ‘dedicated and skilled physician who devoted his life to compassionate care of his patients’. 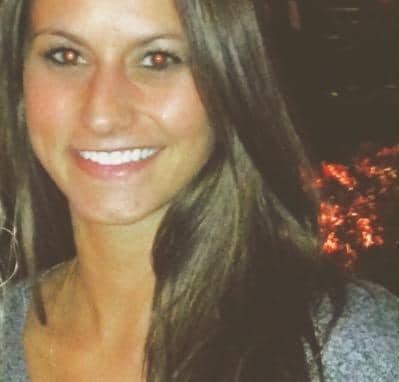 Christina worked as a soccer coach and personal trainer at the Allegheny Force Football Club. She grew up in the community, having attended Plum High School and the University of Pittsburgh, where she played soccer. Of note, pursuant to the woman having been taken into custody, police told of Nicassio suffering a 4-inch laceration to the front of her head. It was unclear how she was injured, with the daughter telling jail staff she did it to herself because she was upset about what she had done. Not necessarily understood is what led to the daughter and her former fiance calling their upcoming marriage off…. Christina Nicassio claims she was inspired by the Hollywood film, ‘Mummy Returns’. Christina Nicassio allegedly stabbed her father at the family’s leafy Plum Borough, Pennsylvania home. Pictured the Plum Borough, Pennsylvania home where Christina Nicassio allegedly fatally stabbed her father. Pictured, Christina Nicassio. Image via social media.